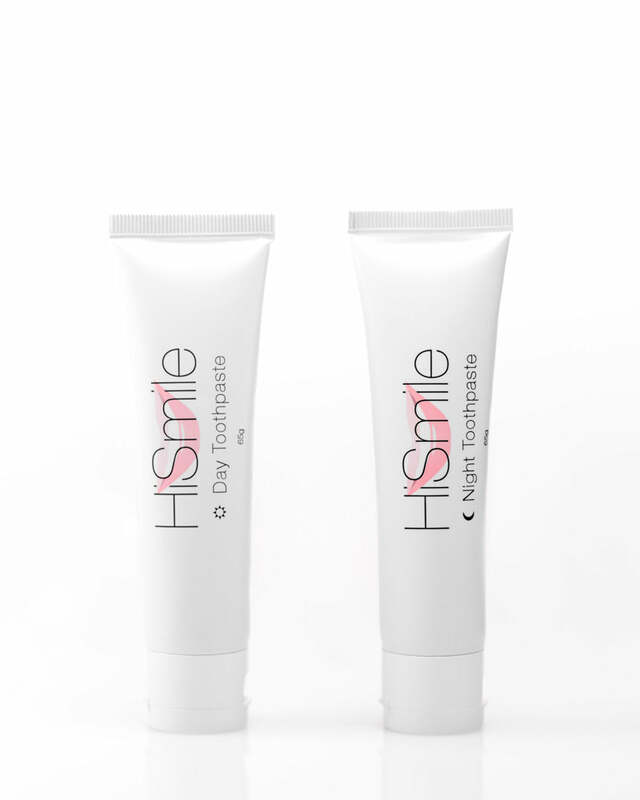 At HiSmile, we’re dedicated to providing you with quality oral care products. As our product range continues to expand, our commitment to excellence remains the same. Dentist results without the pain!!!! I don’t buy a ton of products online, and I’m generally a pretty big sceptic. But I bought this on a whim and I’m glad I did! I do already have pretty white teeth, but each time I use it I instantly see a difference. For me the result has been comparable to expensive dentist bleaching...which is some of the most pain I’ve ever felt. This has Zero pain or sensitivity. You do need to buy the gel for each round of treatment, per person. I’d recommend buying a second one with your first order. You’re going to want to share with a friend or spouse!! Usually I am sceptical about home teeth whitening products but as this one was on sale I thought I’d try it out. It definitely works, just like it says, I seen results after just 6 uses (what you get in the starter kit). It also states that you shouldn’t consume dark foods or drinks, however I couldn’t stay away from coffee 🙉 This may have hindered it the results but I am still very impressed! I’ll keep purchasing the gel refills! Would recommend this to anyone!! Been using hismile teeth whitening kit for just over a couple of weeks and the results are just amazing!! Would recommend this to anyone, the customer service is great, and the social media is kept up to date which is always good bonus!! I've been using hismile for a few years now and always get compliments on how naturally white my teeth look. I don't find the gels cause any sensitivity or damage to my teeth and are so easy to use. Hismile also have THE BEST customer service team. They always respond really quickly and are so helpful. I would give 6 stars if I could! Best whitening product I’ve ever used!! Ever since my adult teeth have grown in they’ve always been discolored. I would try whitening strips and other whitening products and they would never work. My own dentist told me that it would be hard and very expensive to get my teeth whitened. I would always come across the ad for HiSmile and I eventually gave in. It was the best decision I have ever made for my teeth. Just in the first six days of using HiSmile my teeth got about 4 shades whiter. 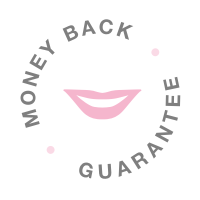 The best part about their product is that your teeth will stay white for days (if you skip a couple days) and unlike other teeth whitening products, their product won’t make your teeth sensitive. I’m so happy I tried HiSmile. I feel more confident about smiling and I get so many compliments on how white my teeth are. I recommend getting the box kit, it includes the light mouthpiece and four gels. Their prices are so worth it! 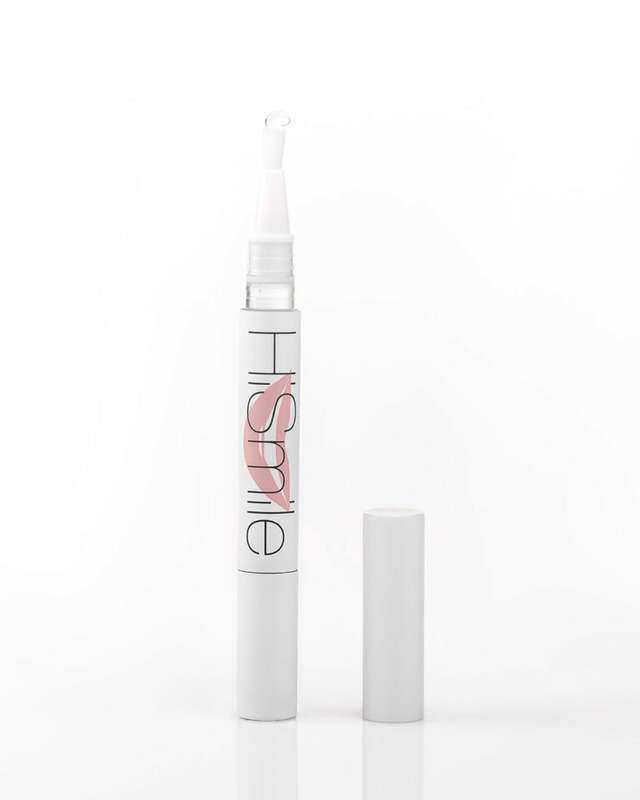 I’ve been using hismile for around 4/5 months now and I can honestly say it is the best teeth whitening product ever - it’s quite expensive to begin with to purchase the kit (50£) however the gel refills are a very reasonable price and you only need to use them once every couple of weeks to maintain the whiteness, which means you don’t have to purchase too often. If you are looking for whiter teeth I would 100% recommend this product to anyone. It’s my favourite & teeth always feel so fresh & clean after every use. And the difference is instant. Get buying! I love this product, I've been using the whitening pen and the kit for 5-6 weeks and my smile has never been this bright !! I tell all my family and friends what has given me this amazing smile transformation. Anyone who says this product doesn't work for them.. your doing something wrong. My teeth were so yellow from coffee and smoking ,I've tried everything out there and hi smile is the only product that's been successful. Highly recommended!! Thank you for giving me back my confidence. I tried the HiSmile pen and I am super happy with the results. It works so well and my teeth got so much whiter after only a week. Thank you HiSmile!! I’ve been trying the whitening pen and I was really surprised with the result. After a week my teeth have gotten noticeably whiter! The usage was so easy and didn’t feel uncomfortable in any way. It was really worth the pay because it’s not that expensive!! I’ve tried several products and non ever whitened my teeth like HiSmile. I love how this mouthwash literally tastes like you are eating a coconut! Not only does it remind you that you are having something SO natural - but it makes me want to use it! I am usually so lazy when it comes to this step in my night time routine so I have been very lucky to have landed my hands on this bad boy! Lasts ages too. Great product! Tastes great, does make my teeth noticeably whiter. Will not be going back to a normal mouthwash after trying this! Love love, and Hismile has excellent customer service!! If I could put more than 5 stars I would! Amazing the product taste like heaven it literally like taking a bite in a coconut pie!!! You see results right away!! It’s a must in my routine!! Will buy more for sure !! For something I never used to use, I now use on the daily! I think I can definitely tell the difference from the healthiness of my gums since using this. I would recommend to get the toothpaste to tone your teeth , if your teeth are already white and you just want that extra shine and want to brighten them I would definitely go towards this because it really improve my teeth even though I alway had white teeth it showed a difference for the past 2 weeks of using and it last long. After trying the bleaching kit, I decided to try out the toothpaste. I noticed a difference immediately! I went from a 5 to somewhere between a 3 and a 4 within a few days (started at a 7 about 2 months ago) and I'm hoping to eventually achieve the perfect white shade. 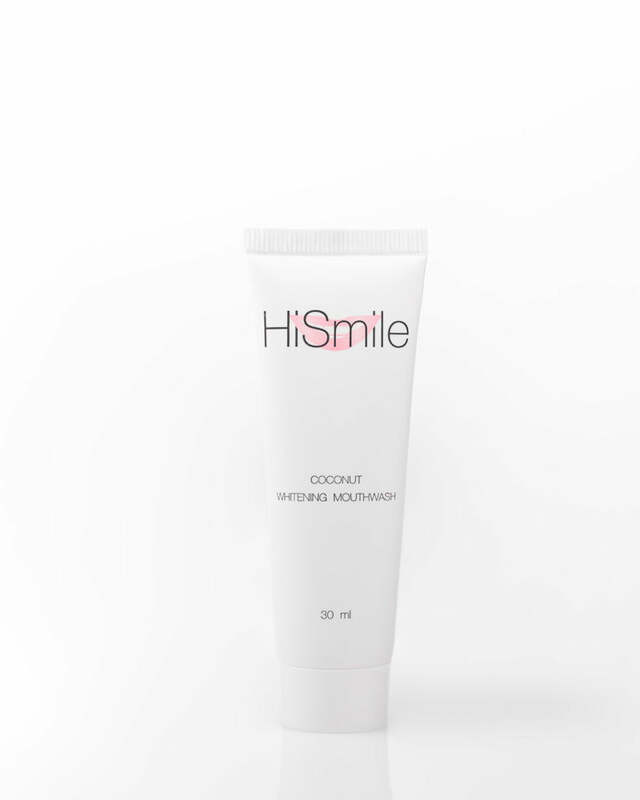 I've been using HiSmile for 3 years now, I am addicted to their products. I use the day and night toothpaste, and every 6 months I use the teeth whitening. I've been fortunate to say I always had white teeth, but as I got older they became a shade yellow. Not now, not since I been using HiSmile products. I love the smoothness when I brush my tongue around my teeth and the freshness in my mouth. I now get the teeth whitening for my daughter, we laugh when she stays for several nights and she brings her teeth whitening. We together sit late at night with our mouthguard on, no conversation other than humming and pointing to our iPhones. haha. She has seen such improvement, she is hooked. This stuff really works. I’m an active user of this product. 6 days give you great results, 30 days its like you photoshopped them white. HiSmile is the real deal. My HiSmile gel refills arrive today; can't believe how quickly they send orders out, I'm stoked!! So glad that I bought the kit, my teeth look the best they have in aaaages! Worth every penny, and afterpay makes it so easy. Cheers for giving me a confidence boost HiSmile! I smoke, drink tea and coffee and am known to have a couple of glasses of red. My teeth were quite stained and didn’t look great, but the HiSmile kit has really helped! Lifted the stains and has made them whiter. I’ll be getting more gels soon! Traditional forms of teeth whitening have always been expensive, time-consuming, and quite painful for anyone with sensitive gums or teeth. 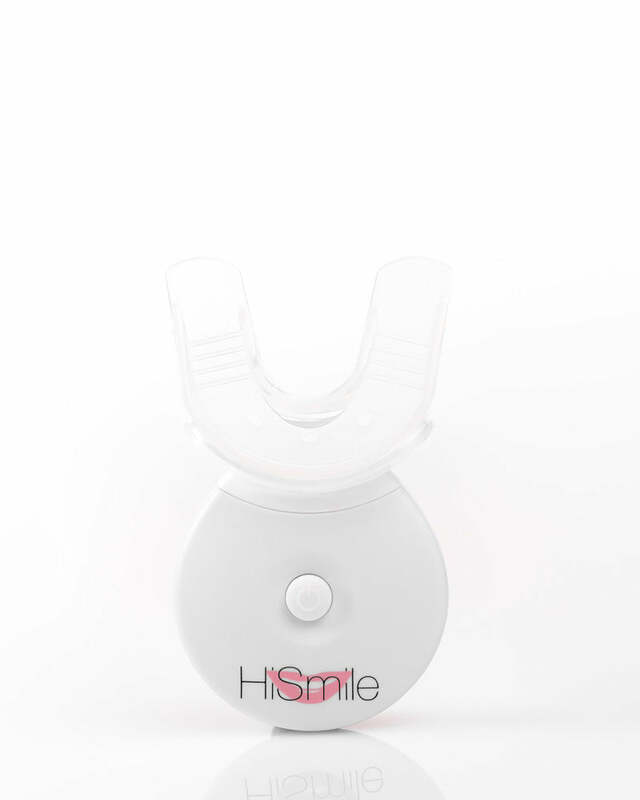 HiSmile was born from the idea that there had to be a better way to whiten your teeth without the hassle, pain or sensitivity of traditional whitening methods. We wanted to create a product that was affordable, fast and easy to use. We wanted a solution that delivered maximum results with absolutely no sensitivity. We wanted nothing short of something revolutionary. The Teeth Whitening Kit delivered on each of these promises and brought teeth whitening into homes and bathrooms all around the world. Ever wondered what it's like to have a billion-dollar smile? We polished up our pearly whites with Conor McGregor's HiSmile to find out.